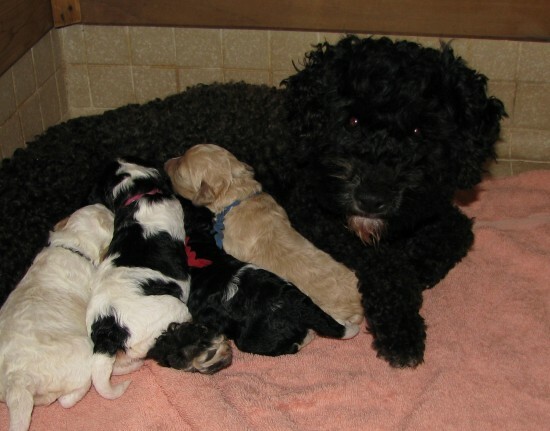 Currently, there are Labrador Retriever Poodle mix dogs in several different sizes varying from 15 to 25 inches. 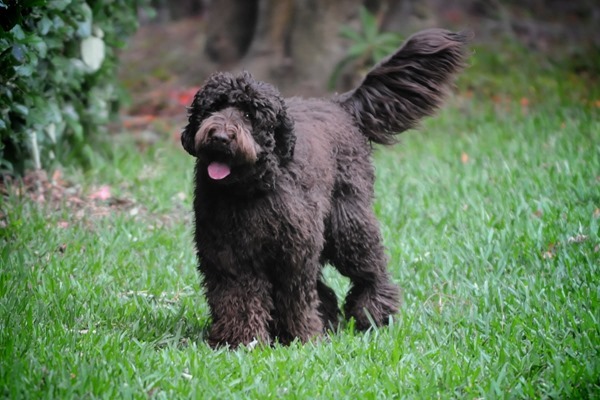 Their weight usually stays between 15 and 65 lbs but ultimately it really depends on how big the Poodle is. 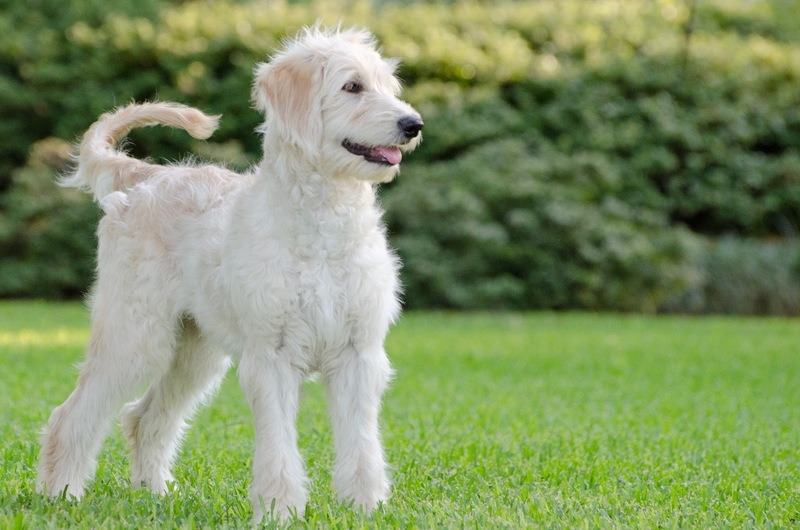 Even though Labradoodles don’t have any recognized standards yet, their coats can be categorized into Fleece and Wool or Hair. The fleece coat is soft and flows free and has a wavy look. The wool coat is soft and has tight curls, looking more like the poodle’s. The hair coat can either be curly, wavy or straight and reminds of the coat of a Labrador. 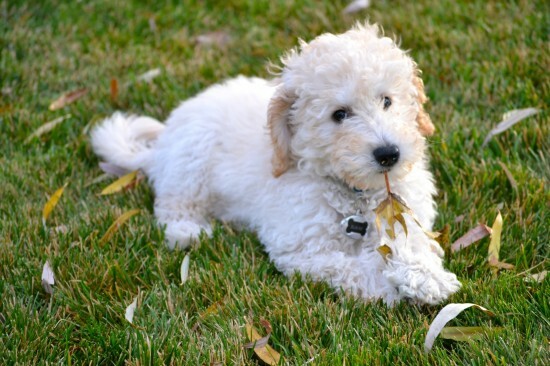 The color of the coat is usually solid, either cream, golden, chocolate, beige, caramel, black, red or even blue and silver – just like the color of the poodles. While the idea is for the Poodle Labrador mix not to have shedding fur, sometimes they still have coats that do shed, fortunately less than a regular Labrador Retriever. 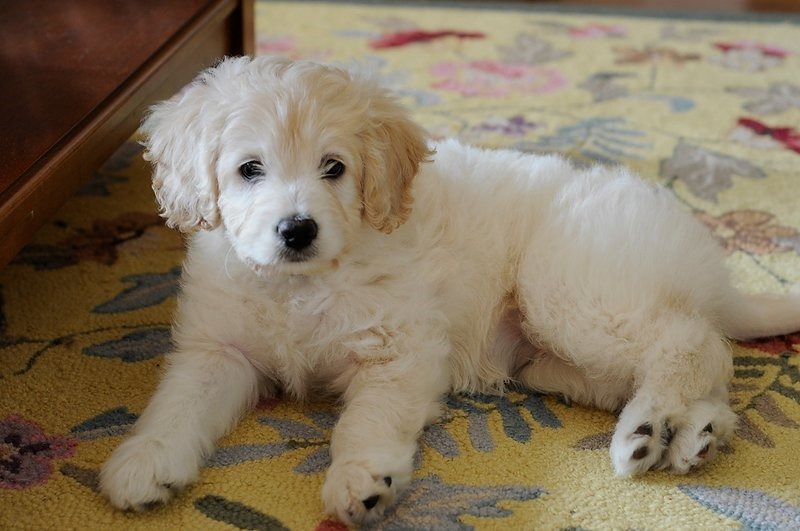 Poodles and Labrador Retrievers have both high intelligence and their mixed offspring always inherit that quality. They also get a great swimming ability from their parents. Gentleness and sensitivity is also present in all of them. 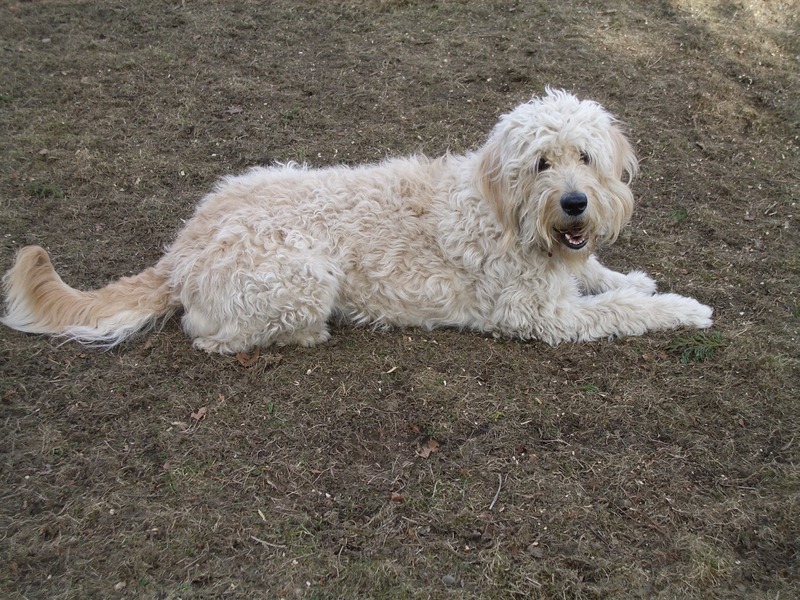 Usually, Labradoodles are friendly, affectionate and energetic, making them a great addition to any family with children. They are easy to train and obedient, and thanks to their high intelligence they can learn sign language and verbal commands easily. They are also great guide dogs for visually impaired people. They are very serious about their jobs when guiding their owners or assisting them in their daily tasks. 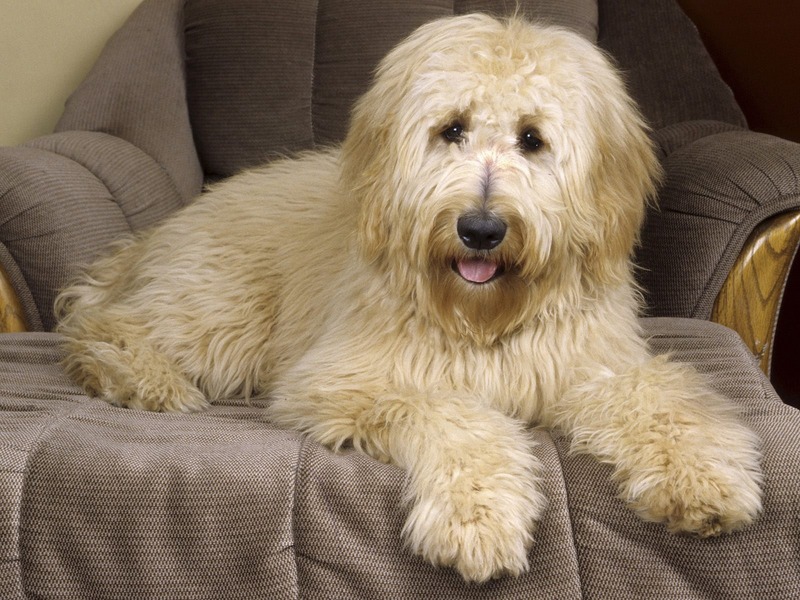 The gentle and loving personality of the Labradoodles makes them great for therapy dogs in hospitals, nursing homes, retirement homes as well as schools and with people with learning difficulties. They are also often used in disaster areas to give comfort to people. 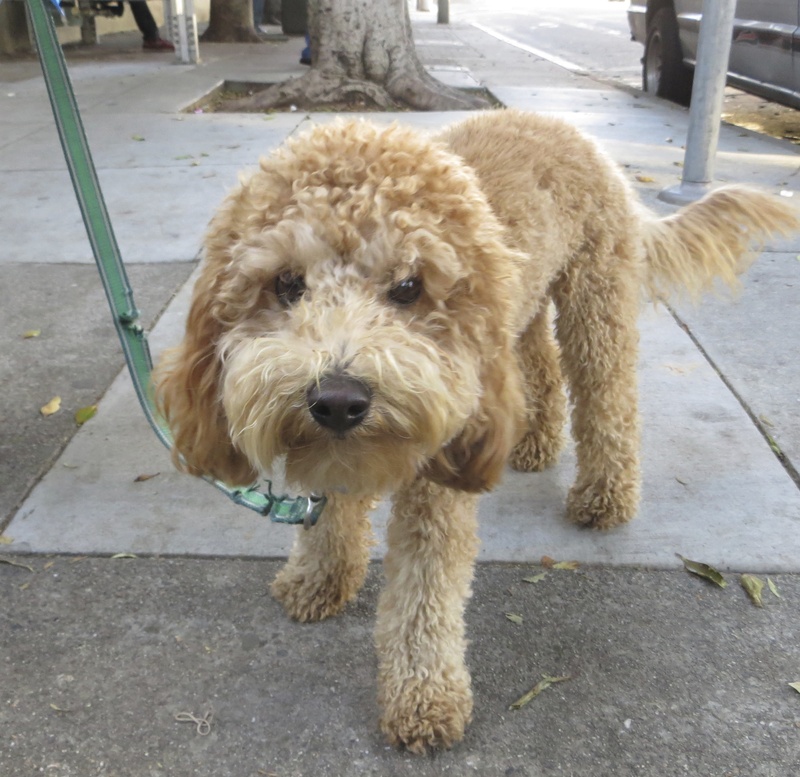 Labradoodles inherit their parents’ great characteristics but also their health problems. These mixed dogs may have hip dysplasia, but it can be avoided if the dogs are checked out before breeding. Another condition that the parents may have is some kind of eye disorder, which should also be determined beforehand. Progressive Retinal Atrophy also affects several of these dogs. It can cause blindness for the dog, but can be avoided with DNA testing before breeding. Labradoodles are generally hypoallergenic and they don’t cause severe allergy symptoms for most people. Dog allergies usually come from a protein that is found in their urine and saliva and it also sticks to their dead skin – dander. The dander sticks to fur and is released when the fur sheds. 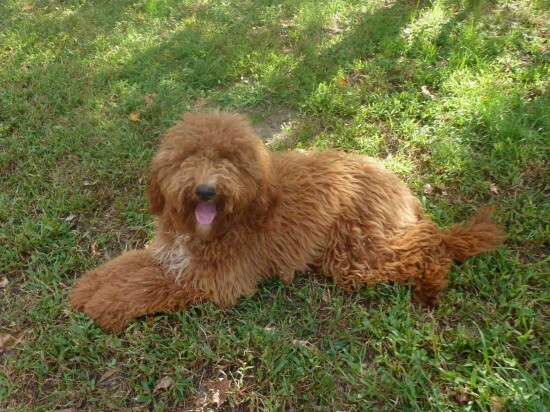 But since Labrador Poodle mix dogs don’t shed much fur there are also less allergies. The breed is not yet established, but Labradoodles still possess the best qualities of Labradors and Poodles and they are some of the most popular dogs around. 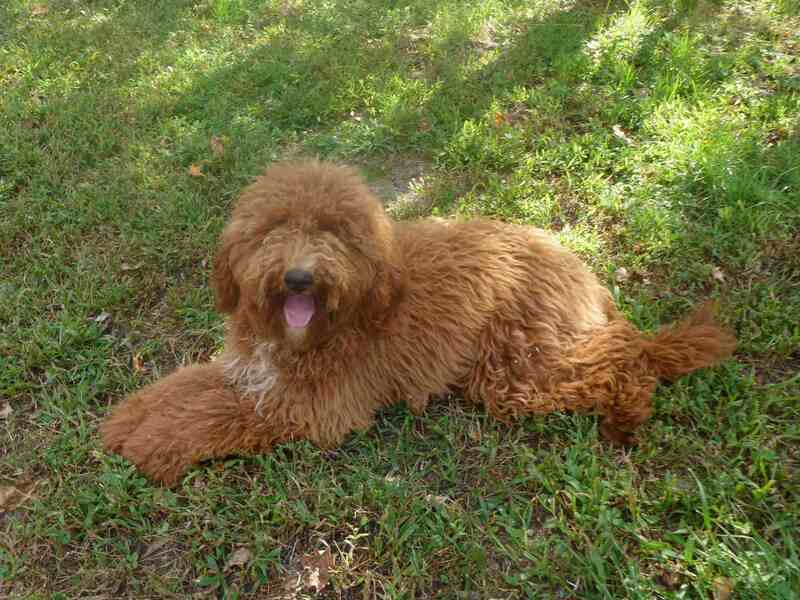 This entry was posted in Labrador Retriever Mix, Poodle Mix. Bookmark the permalink.